Tom hails from Idukki District in Kerala, India. 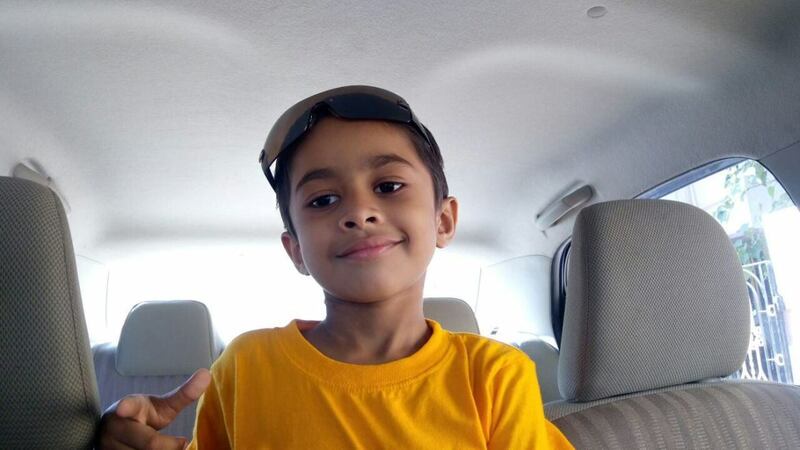 He is 3.5 years old and is the only son of Jo and Litty who are from an agricultural background. Their peaceful life changed overnight when Tom was diagnosed with Leukemia (B Cell Acute Lymphoblastic Leukemia to be precise) 2 weeks back. 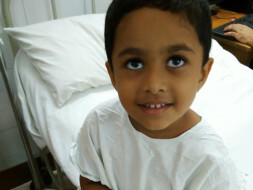 Tom is currently admitted in CMC Vellore for advanced treatment. As per his doctor at CMC ideal treatment for this disease is chemotherapy followed by Stem Cell Transplant. Please note you can donate using your credit/ debit cards/ net Banking etc. Milaap will collect cheques from select locations as well. Please click on Donate Now Link for Details. Tom braucht unsere Hilfe bei dem Kampf gegen Leukämie! Tom stammt aus Idukki Distrikt in Kerala, Indien.Er ist 3,5 Jahre alt und der einzige Sohn von Jo und Litty. Die kleine landwirtschaftliche Familie führte ein schönes und friedliches Leben, bis sich über Nacht ihr Leben verändert hat. 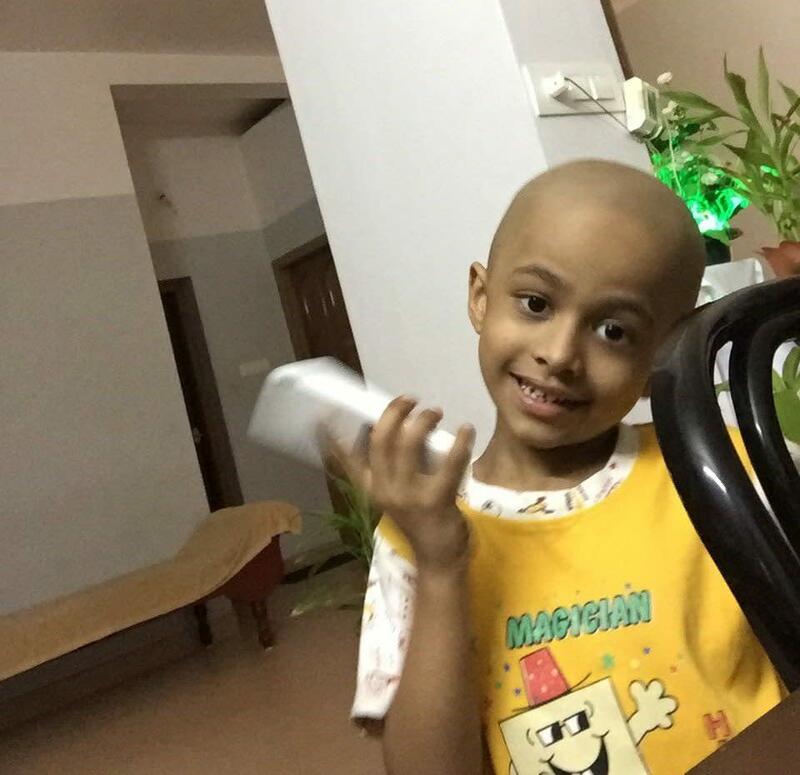 Bei Tom wurde Leukämie diagnostiziert ( Ärztliche Bezeichnung : B Cell Acute Lymphoblastic Leukemia ).Tom wird derzeit in CMC Vellore, Tamilnadu,Süd Indien, Klinik für fortgeschrittene Leukämie behandelt. Gemäß des ärztlichen Rates, ist die ideale Behandlung für die Krankheit vorerst die Chemotherapie vorzunehmen, gefolgt von einer Stammzellentransplantation (Knochenmark).Die geschätzten Kosten belaufen sich auf 5 Millionen Indische Rupien (Umgerechnet 70.000 €). Die Eltern Jo und Litty sind nicht in der Lage, diesen hohen Betrag aufzubringen, da die einzige Einnahmequelle die Landwirtschaft ist. Wir bitten dringend um eure Unterstützung und sind um jeden Cent dankbar! Tom braucht jetzt unsere Unterstützung! Helft Tom bei dem Kampf gegen Leukämie und tragt euren Teil zur Hilfe von Tom bei! Unten stehend die schriftliche Bestätigung des Krankenhauses. Thank you for all the support you have shown Tom. He is doing better now compared to earlier and is undergoing maintenance therapy. The bone marrow transplant could not be performed due to the non-availability of the donor. The doctors suggest that he is doing better without the transplant and will be performing the transplant in the future if required. He has started to go to school and he is in first grade. He is really happy to go back to school after the break. Thank you all once again for all the love and support. Your blessings has helped him to recover faster. Thanks for your continued support and prayers. Also apologies for not providing an update for few months. On the flip side stem cell transplant could not be done because of lack of fully matched donors for the transplant. Doctors don’t want to do it with partial match and the one full match person is not ready to donate citing health/ logistics reasons. Doctors are taking a wait and watch approach now. 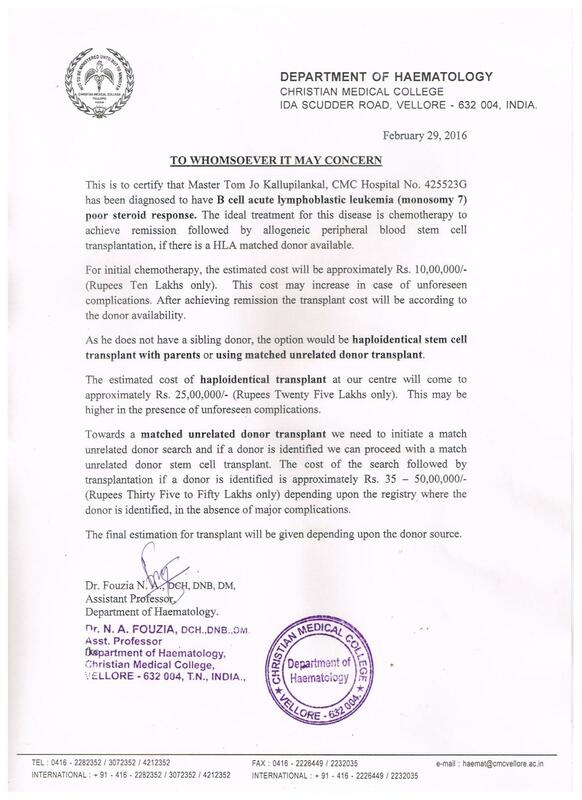 They will go for the transplant with partial match donors only if the situation worsens. We hope and pray that he recovers fully. Once again thanks for your continued support and prayers. I am Uthra Nagarajan, an Open Fellow at Milaap. I spoke to Pius Sebastian, Tom’s uncle. The search for a perfect stem-cell match for Tom did not work out; the one donor who was a complete match is in Philippines and is unable to donate. The family hasn’t lost hope yet. Tom is still on the transplant list and the search for a complete match has intensified. Currently, Tom has finished his initial eight chemotherapy sessions and is now in maintenance mode. He takes injections once in 15 days and undergoes chemotherapy once in three months. “If at any time his condition worsens, we will have to go ahead with the partial match transplant, even though it is highly risky” said Pius Sebastian. Thank you for the amazing support. I will keep you posted with more updates in the coming days.